Before Contacting the Sacramento Speakers Series directly, please read through the following Frequently Asked Questions. You may find your question is answered below. 1) By Internet: To order by internet, click here. We accept checks and credit card payments by Visa or Mastercard. All checks should be made payable to Society of Orators, LLC. PLATINUM Seating, GOLD Seating, SILVER Seating, and BRONZE Seating. Outside of BRONZE, all seating is reserved. You will receive the same reserved seat for each performance throughout the season. 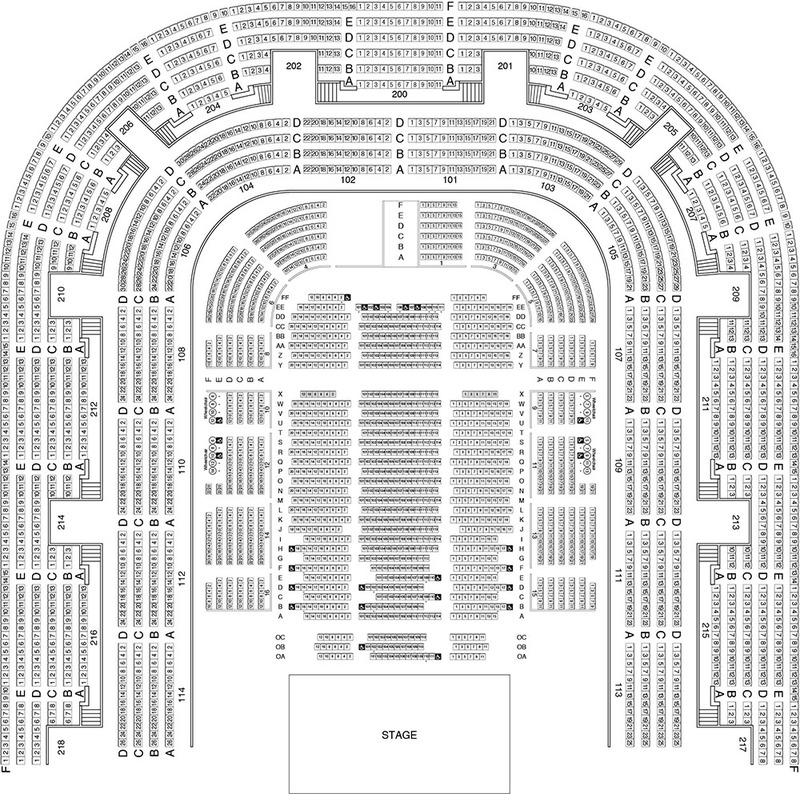 To view a seating chart at the Memorial Auditorium simply click here. Subscription orders will be confirmed with an email confirmation after order placement. Tickets for the entire season are sent out in late August or early September. CAN I BUY INDIVIDUAL PERFORMANCES / TICKETS? Tickets are sold by Series only. Tickets to individual events are not available. There are six separate lectures in the Series, and a Series ticket includes all six lectures. If a Series is not sold out when it begins in September, tickets remain available by Series, and the charge for the remaining engagements is prorated. Selling tickets as a package enables us to advertise the Series all at once and reduces the costs of presenting these notable speakers. If each event were marketed and ticketed individually, the ticket price would be approximately double that price. The Sacramento Speakers Series is proud to offer our Share the Vision program, which allows students from local high schools to attend the Series, free of charge. For more information about Share the Vision, please contact 916.388.1100 or at info@sacramentospeakers.com. Each evening lasts about 90 minutes, from 8pm to 9:30pm. The speaker lectures for about an hour, followed by a moderated question and answer section. This 25-30 minute session, during which the speaker clarifies or amplifies previous remarks or offers spontaneous and revealing new information, is often the most interesting portion of the evening. CAN I GET AN AUDIO TAPE, VIDEO TAPE, OR TRANSCRIPT? By contract, we do not create any of these for public use. Very seldom in our history has this been done, and it required special permission from several sources. If your question, comment, suggestion, etc. has not been addressed above or, if you would like to interact with someone directly, please utilize the headings below. Handicap parking near the Convention Center can be somewhat difficult to find, but we have highlighted a few options below that are near the Community Center Theater and Memorial Auditorium. 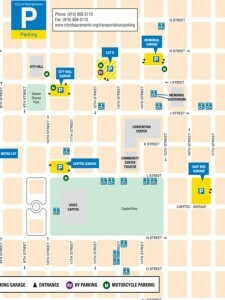 These additional accessible seats are held to accommodate accessible seating requests 1) until the event is sold out or 2) if event is not a sell-out, and seats are not purchased by a person with a disability, they may be sold to an able-bodied person on the day of the performance, subject to availability. A non-fixed chair will be placed in the space. HOW CAN I PARTICIPATE IN POST-EVENT FEEDBACK SURVEYS? We send an email with a survey link to our patrons following each event. If you do not receive an email from us following an event, but would like to, please Join our mailing list!